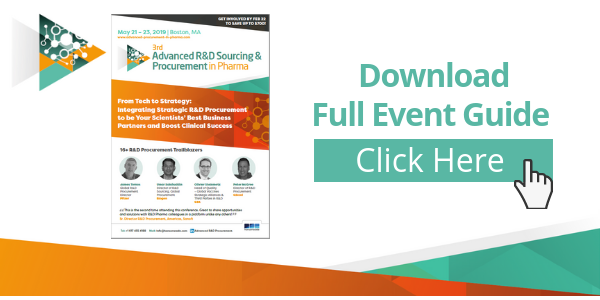 The R&D Sourcing & Procurement in Pharma will once again return to Boston for its 3rd edition in 2019 as the industry’s only meeting catered to the needs of senior R&D Procurement, Category Management and Sourcing leaders. With increased R&D spends and outsourcing activities, the 2019 program will dive into the challenges progressing early drug discovery through clinical phases 1 – 3, and how fast-growth biotechs can quickly adopt an R&D procurement framework to stay competitive. 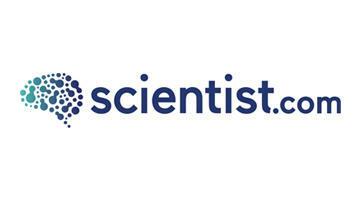 Across the 2-day summit we will explore the increasingly complex supplier-partnership models and how new cognitive procurement can offer additional value to scientific groups – particularly during the transition from clinical Ph1 to 3 – and therefore maximizing commercial success through collaborative internal and external business partnering. "It was an engaging and collaborative community that you can find a lot of useful exchange and knowledge sharing from peers!" "This conference exceeded all of my expectations. The topics, speakers and suppliers were very relevant to my interests. I was able to walk away with many ideas and contacts to benchmark with. I look forward to attending this conference again in the future!"